Artist Greg Capullo’s run on Batman with Scott Snyder came to a close last week, and under their tenure the Dark Knight has been amazing to read—and gorgeous to look at. 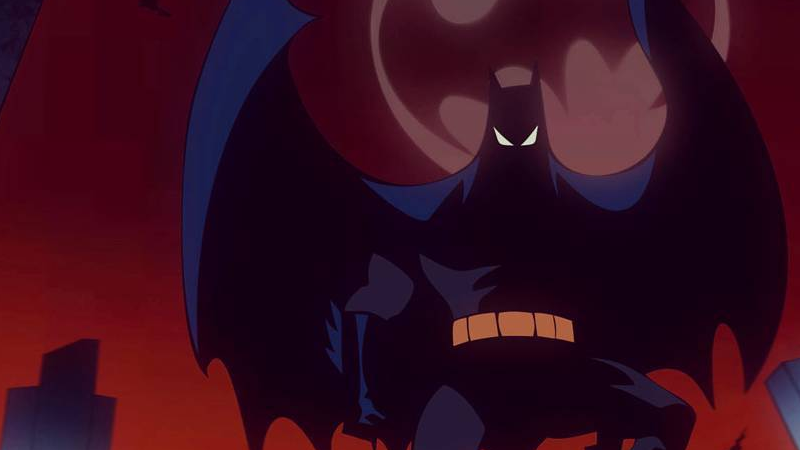 To bid adieu to Capullo’s style, artist Rick Celis took some of Capullo’s most iconic covers from his time on Batman and gave them an animated twist. To say farewell to the artist’s time on the series—Capullo has provided the vast majority of the art on Batman ever since the series was rebooted in 2011, right up to last week’s 51st issue—Celis took it upon himself to take every single main cover done by Greg Capullo, Danny Miki, and FCO Plascencia on the book and transform it into the style of Bruce Timm’s iconic cartoon series. Unsurprisingly, these two great tastes taste great together. Check out a few of the coolest covers below, and see even more on Celis’ Instagram page.